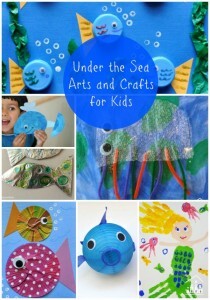 Does your preschooler enjoy Tape Resist Art and Sponge Painting? 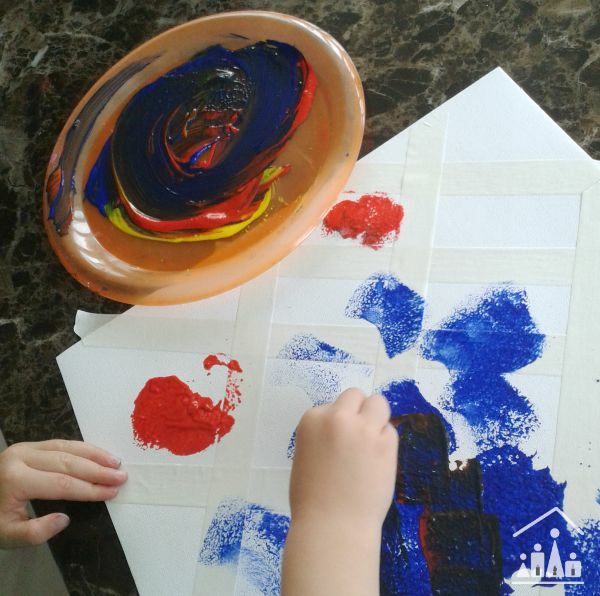 We have combined the two to create this fun Tape Resist Sponge Painting activity. We love any excuse to get our paints out. So when we were invited to take part in Emma Owl’s Paint-a-thon, we promptly signed up for two slots. 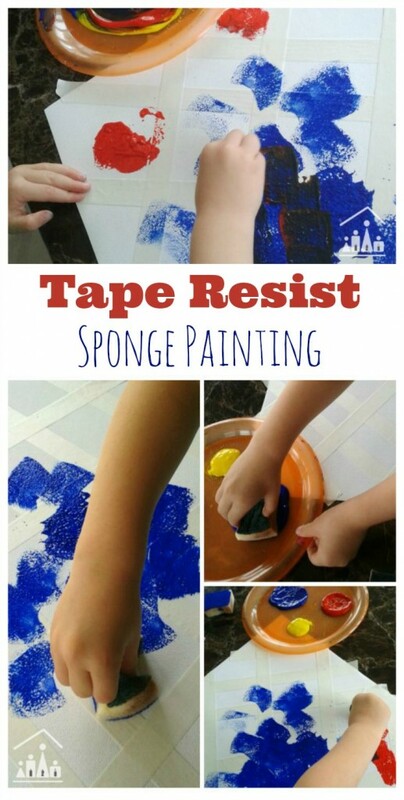 Today we are sharing our Tape Resist Sponge Painting for Preschoolers. 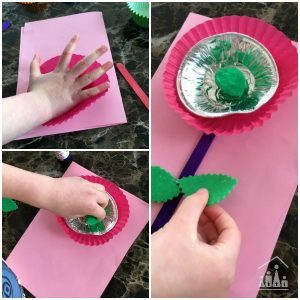 We have also shared a fun Q-tip painting project. Sponge painting is something that we do on a regular basis. 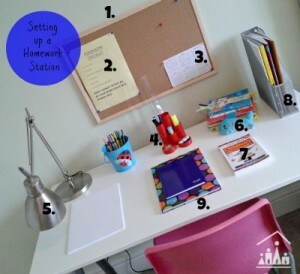 It’s quick and easy to set up and my kids love doing it. I took a sheet of canvas paper (I bought a big pad of it at a discount supermarket) and placed strips of masking tape over the paper in a random fashion. Then I snipped up some washing up sponges into small pieces. And finally I loaded up a plate with red, yellow and blue and paint. I then invited my daughter to come up and create her very special piece of tape resist art. She carefully selected each colour individually and dabbed them neatly over the canvas paper. But then inevitably she began to give the colours a vigorous mix together. 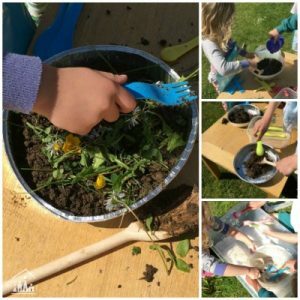 It is very important to let pre-schoolers freely explore the materials that have been presented to them. Try only step in if they start to mis-behave or are making way too much mess! As she was mixed the paints together, we chatted about what was happening to each colour as she mixed it with another. She was fascinated with her results, which led to even more vigorous mixing. Her canvas was almost covered in paint, when she decided to take the activity in a new direction. Discarding the sponges she began painting her hands and splatted them all over the canvas instead. 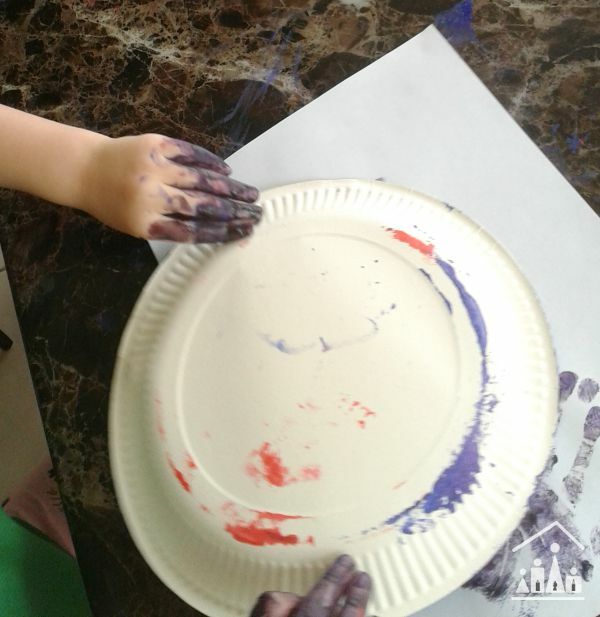 She then took the paint covered plate and stamped this all over as well. Her canvas was well and truly covered in paint now. We put it to one side to dry and then tackled the big clean up job. 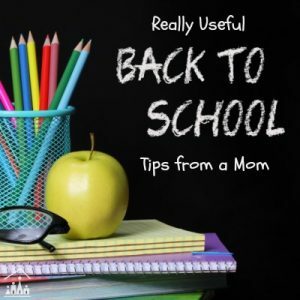 I like to encourage my children as much as possible to take ownership of their activities and encourage them to try out their own ideas. 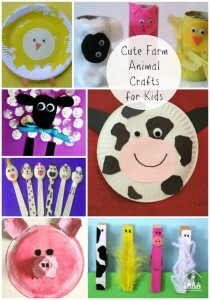 This is great for their growing imaginations and confidence levels. I brought a bowl of warm soapy water to the table for Bella to wash herself and her sponges in. 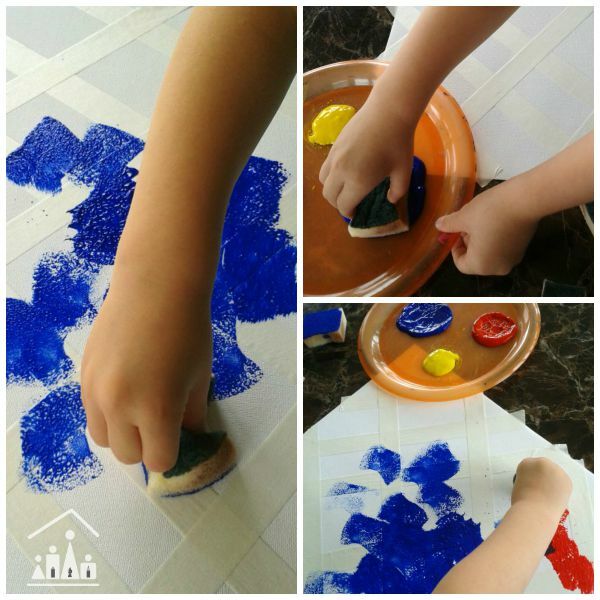 Many pre-schoolers love to play with water, so this is a great way to extend the activity and get cleaned up at the same time. 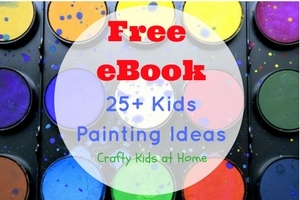 Sign up here for our monthly newsletter and receive a Free Activity Planner for Your Kids. This looks great! We are definitely going to have to try this! 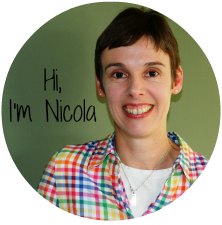 New take on tape resist painting – I never thought to use a sponge…!! Thanks Julie! We love to experiment with different ways to paint and these are two of our favourite techniques. I love how you really let them explore and create!